Lita takes Gentle Reader to the bazaar today. Ah, look at all the lovely stories scattered about at Demelza’s bookseller’s stall. 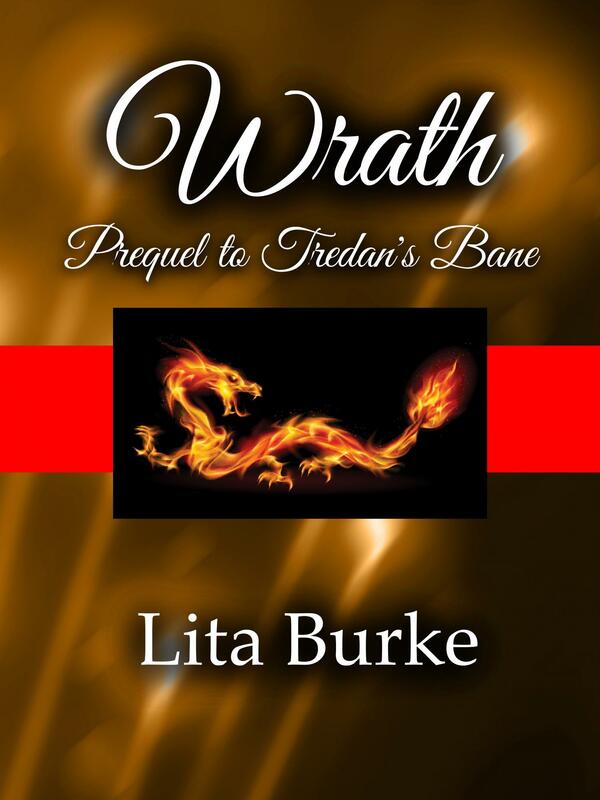 Her tales tell Gentle Reader why Hell is really the corporate world. 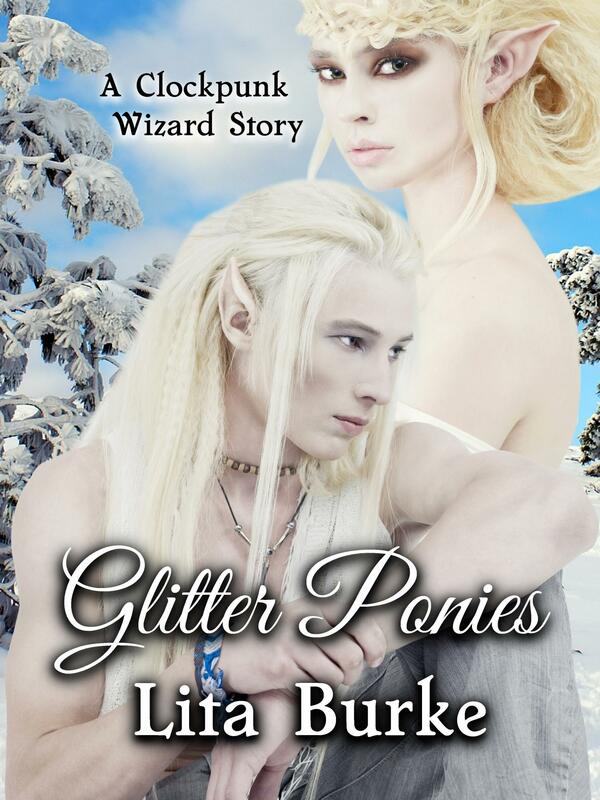 Find all kinds of genres at Demelza’s–romance, YA, science fiction, and Lita’s favorite–fantasy. Browse the box sets, novels, and exciting short stories that are like a kiss in the dark by a stranger. The bazaar has other magical wonders. Buy a beverage in a cup that fizzles away after your last sip. 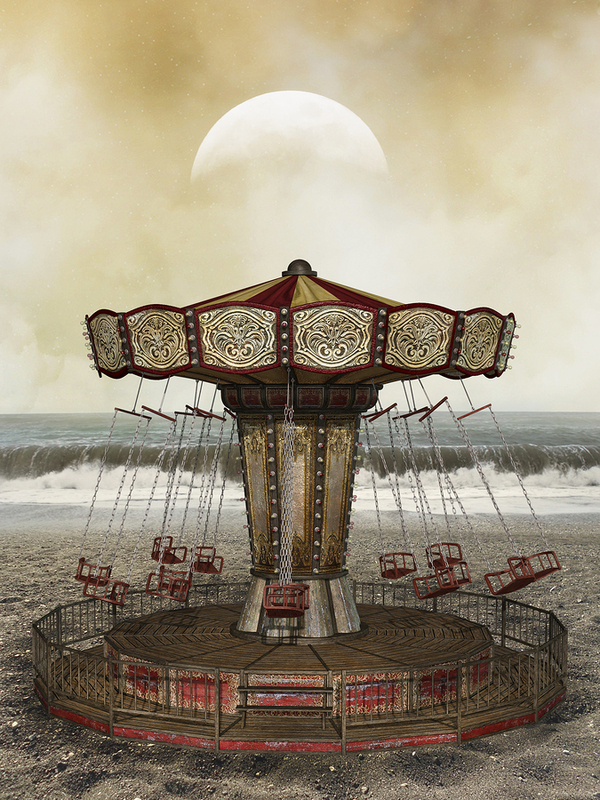 Dizzy yourself on flying chairs. There will even be a show tonight on trampoline. Forever Boy is available now on Amazon US/UK. Make your iPhone/iPad happy and pick it up in the Kobo store. 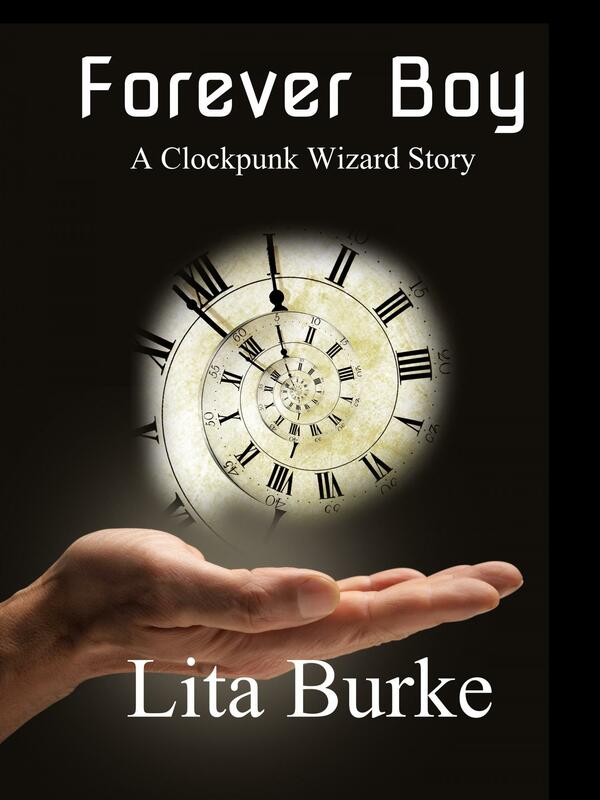 In this first trip to the Clockpunk Wizard world, a dog flees his cruel master, befriends a wizard, and discovers his shapeshifting magic. Let Lita introduce Gentle Reader to a couple of magical gents who have recently graduated from the Agatha University of Magical Arts and Sciences. Wizard Kadmeion and his half-elf assistant Sir Bright meet a dog with a remarkable enchantment. 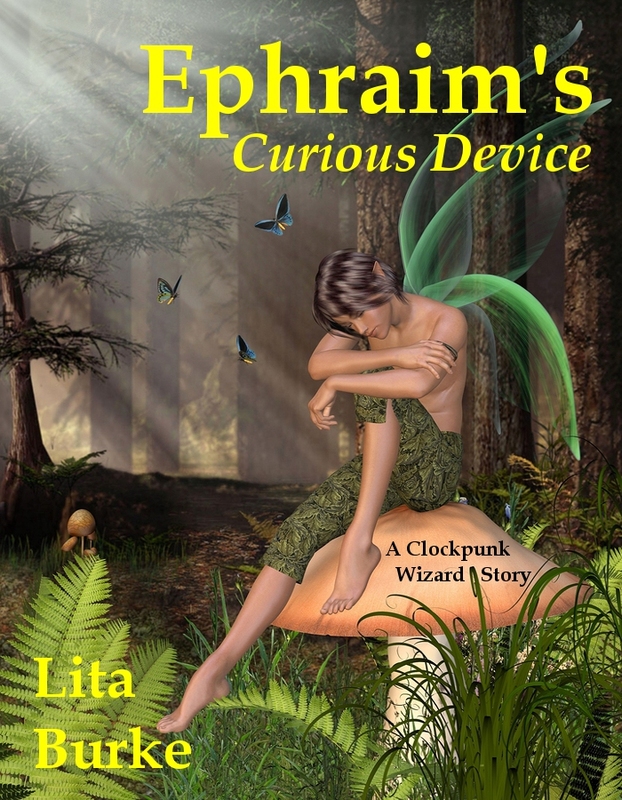 Ephraim’s Curious Device is available now on Amazon US/UK. Don’t forget your smart phone, and get it at the Kobo store. 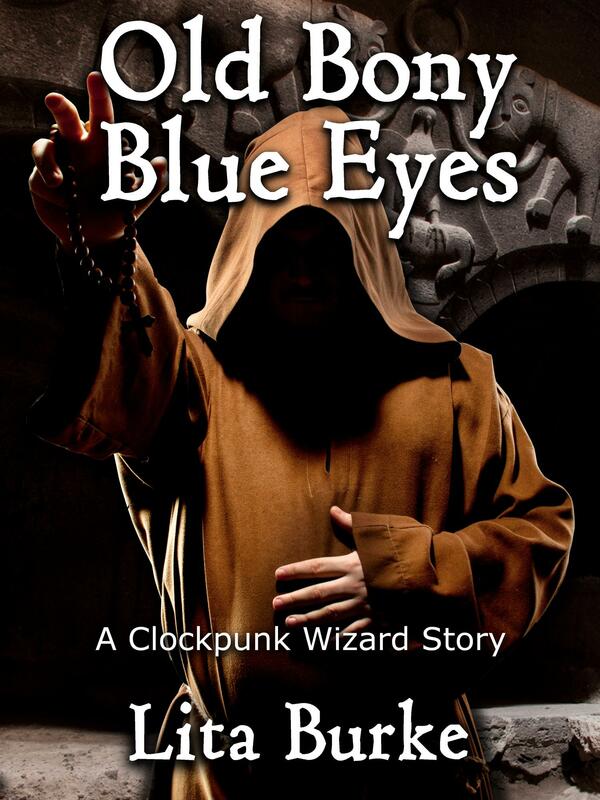 On this second trip to the Clockpunk Wizard world, a wizard seeks a magical thingummy to free his kidnapped familiar. A despicable minor noble has kidnapped Kadmeion’s familiar, and our two magic men set out on a series of adventures to find a trifle that will free Furgo. Problem is, this magical gadget may not exist. Old Bony Blue Eyes is available now on Amazon US/UK. See, it’s also available at the Kobo store. 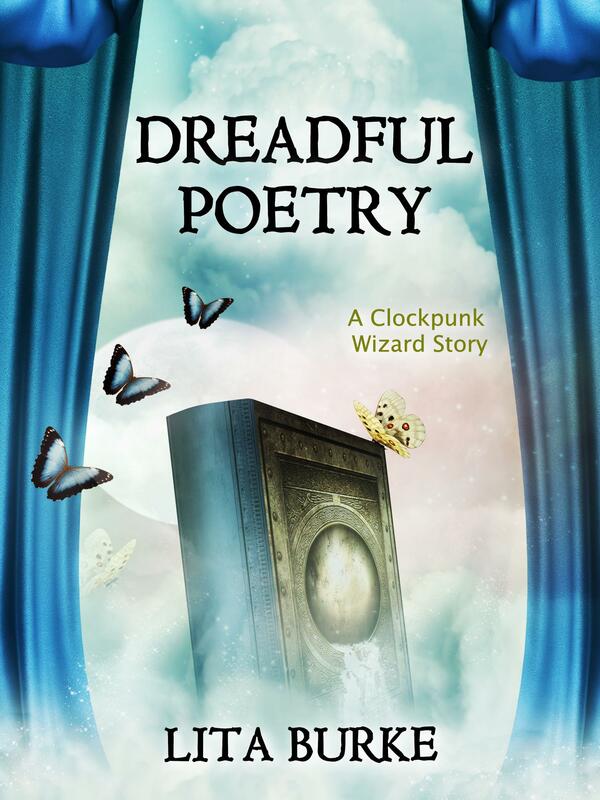 On this third trip to the Clockpunk Wizard world, a wizard faces a dangerous journey to Sir Death’s castle to win a powerful spell book for a love-starved dragon. Furgo comes along with Kadmeion and Bright to the edge of their plate-shaped ocean world, and beyond. They discover that Death’s wizard is not what they expected at all. 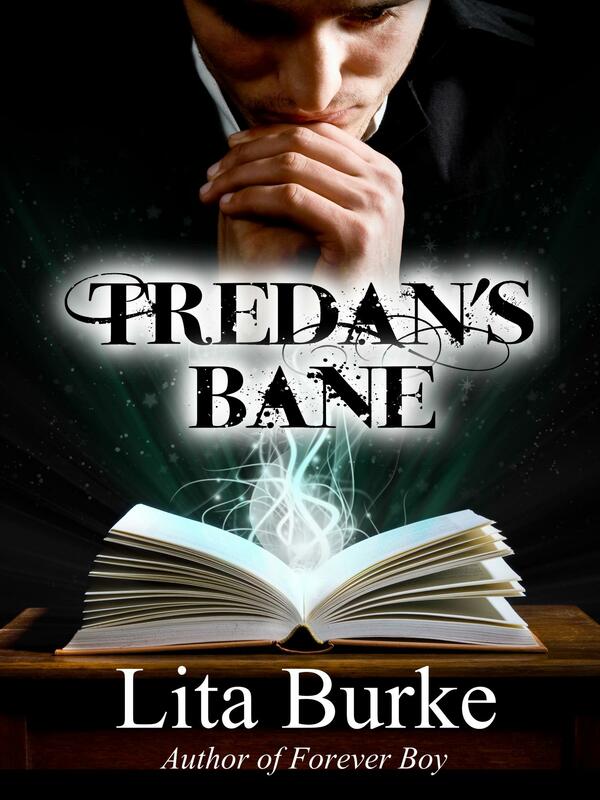 This entry was posted in Clockpunk Wizard, Ephraim's Curious Device, Forever Boy, Old Bony Blue Eyes and tagged bargin books, books, Burke, Demelza Carlton, Ebook, entertainment, Indie, indie authors, lita, Lita Burke, literature, writing on February 26, 2015 by Lita Burke.